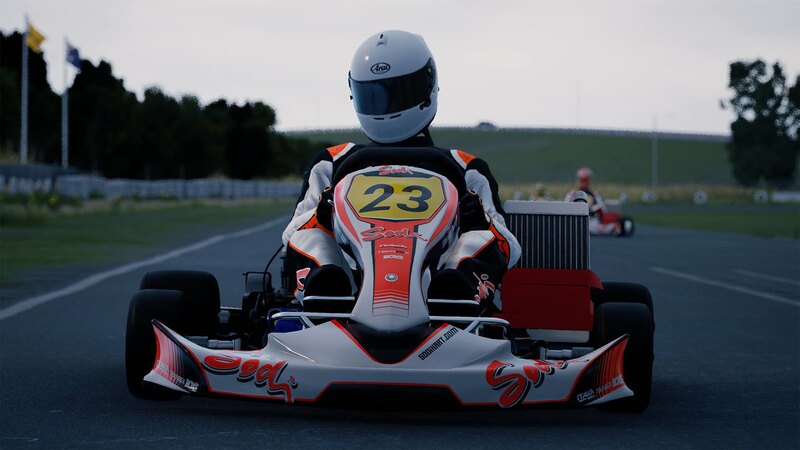 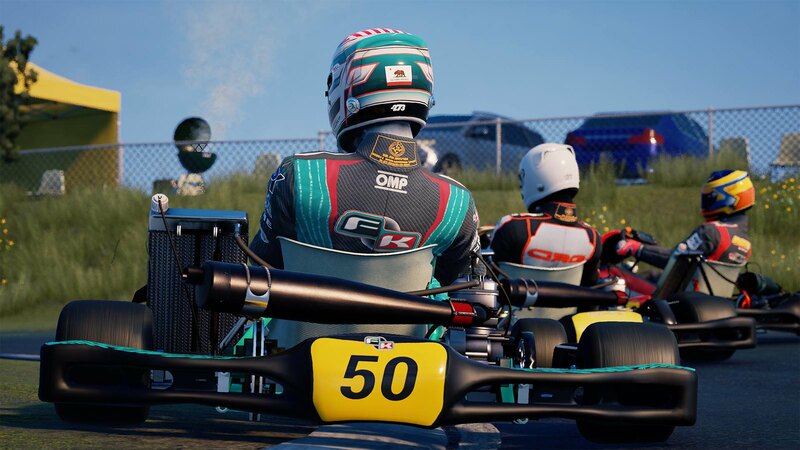 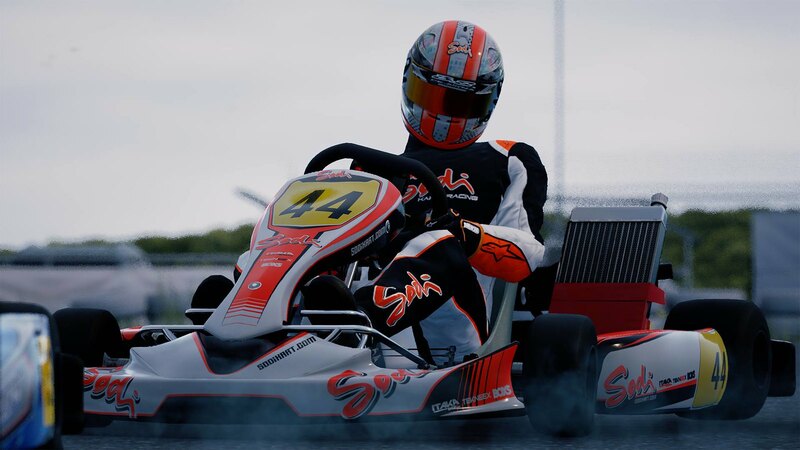 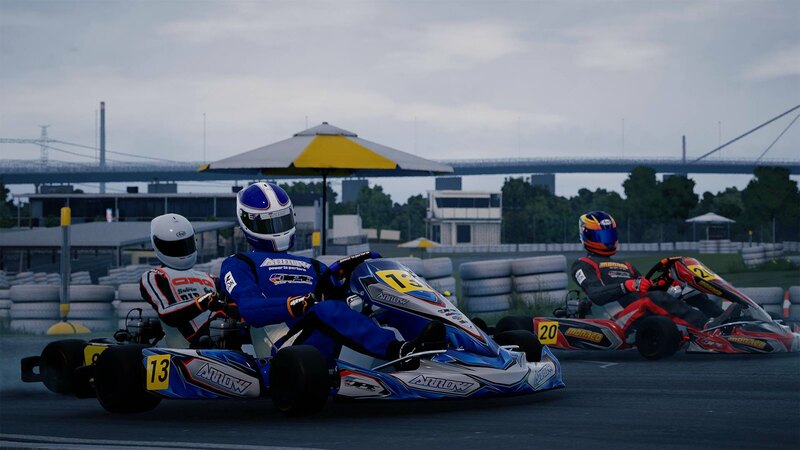 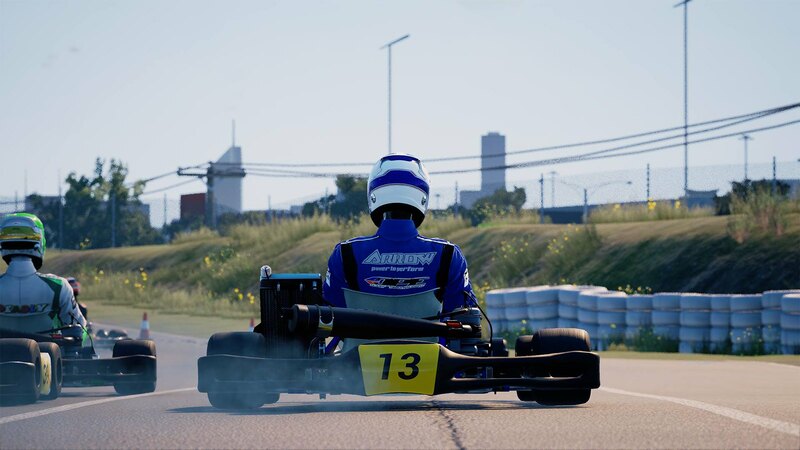 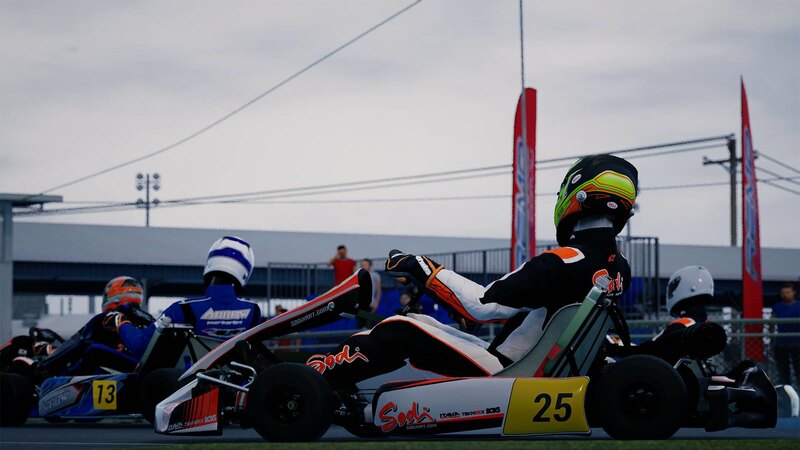 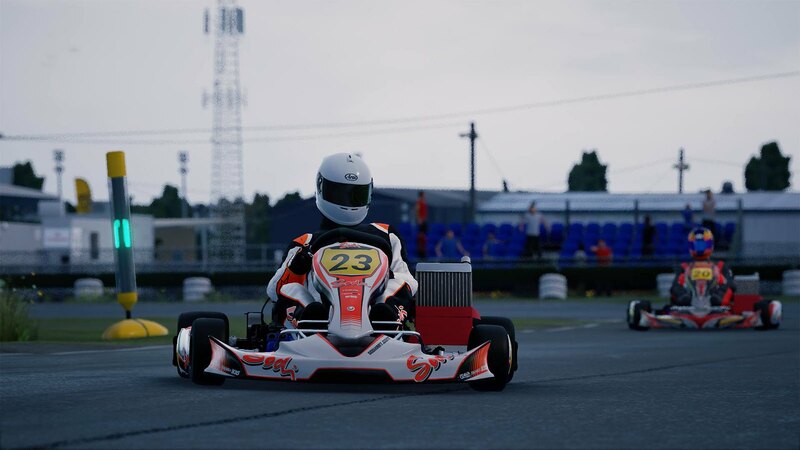 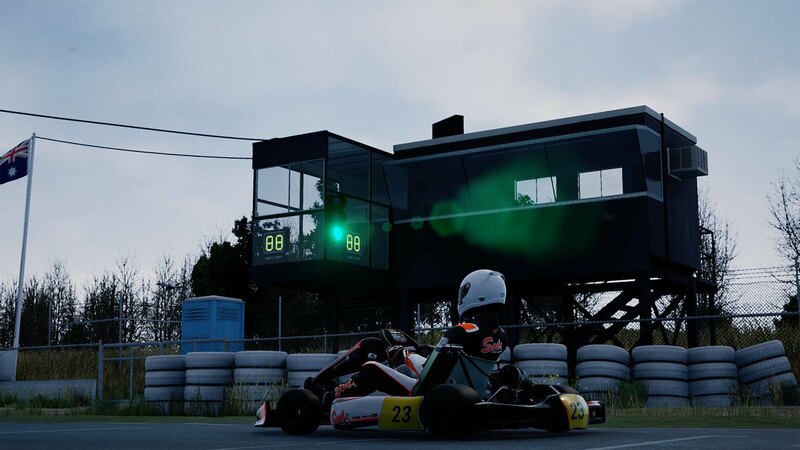 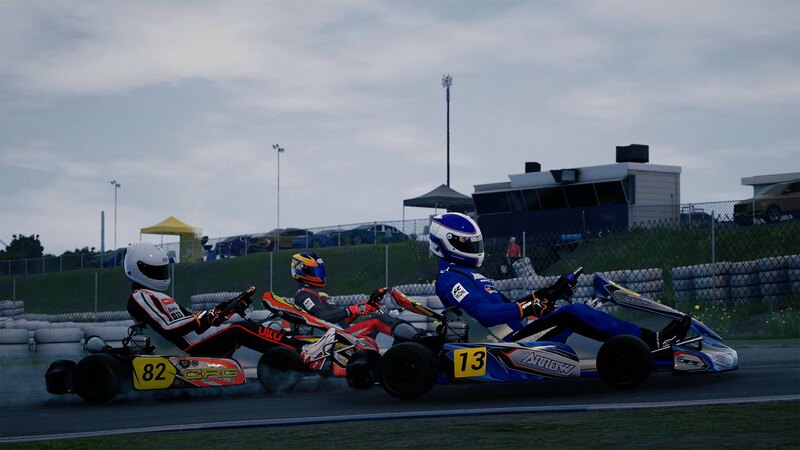 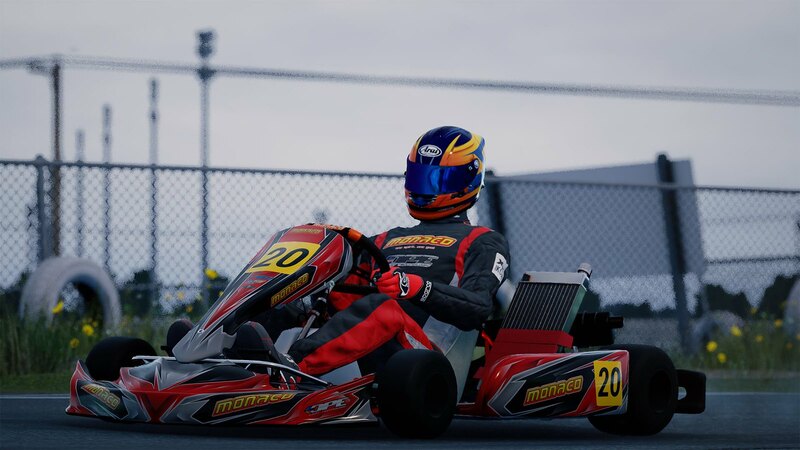 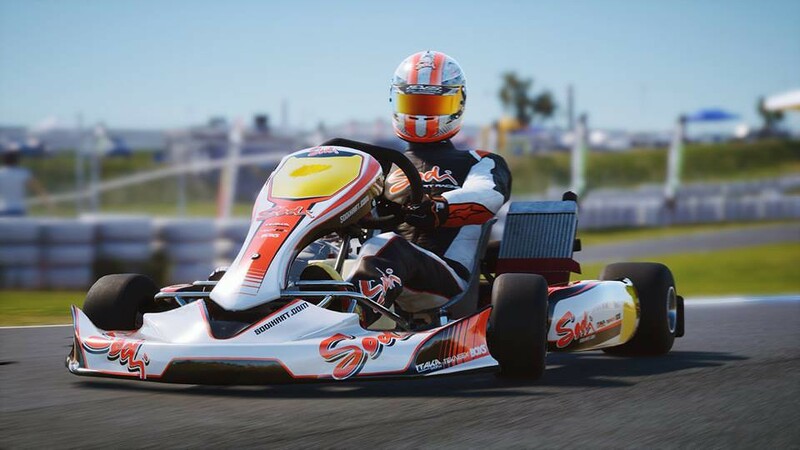 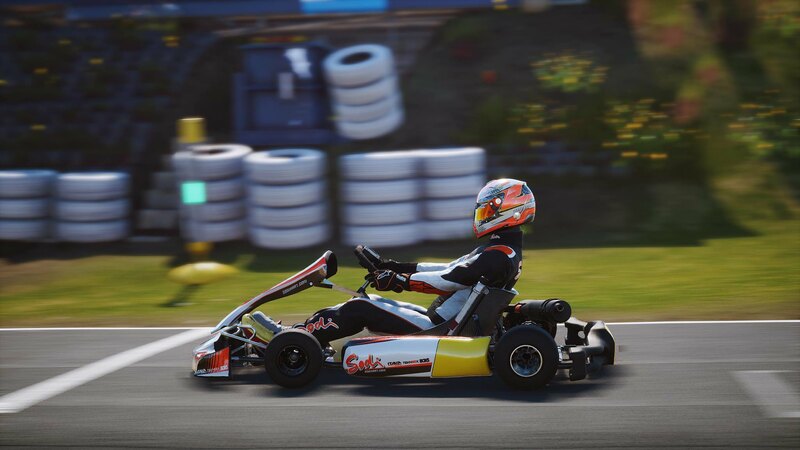 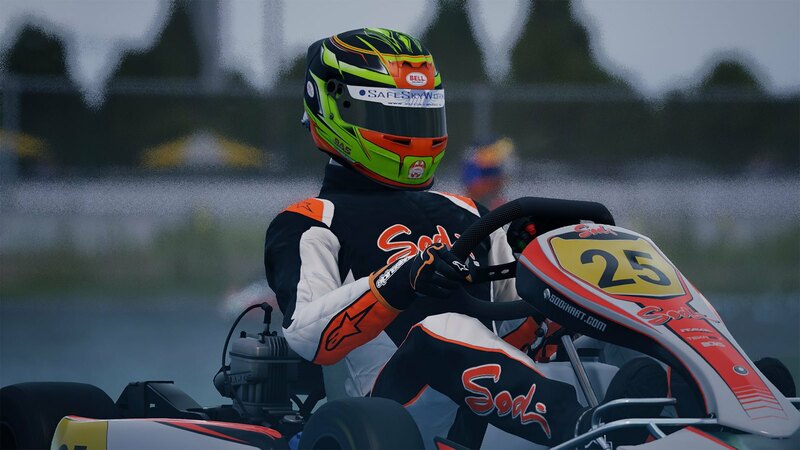 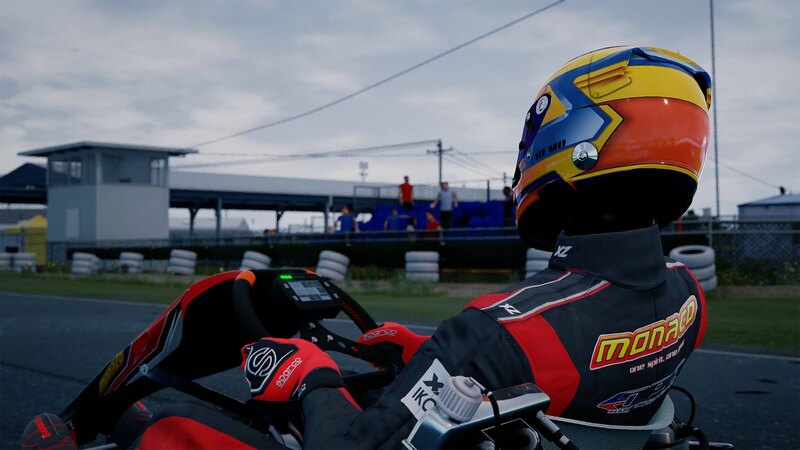 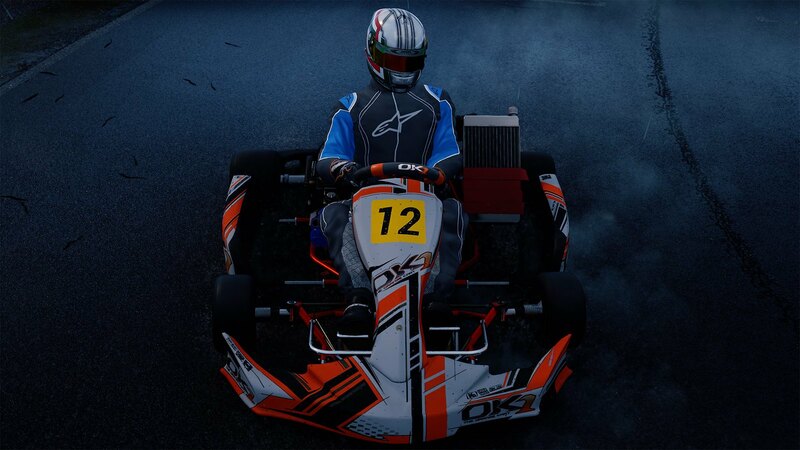 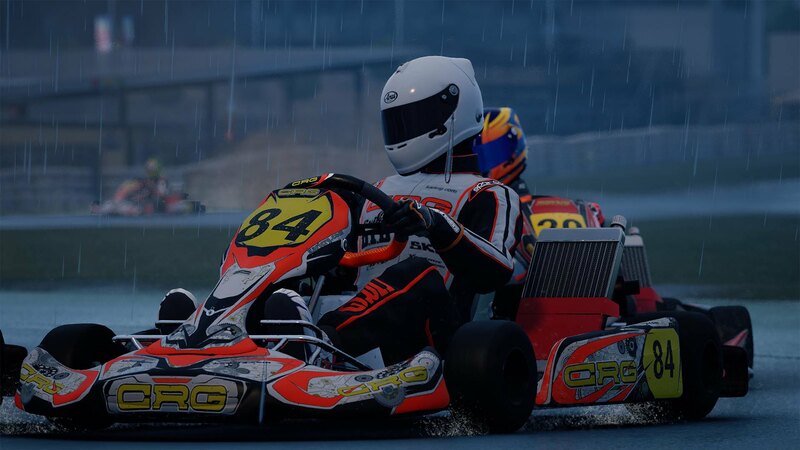 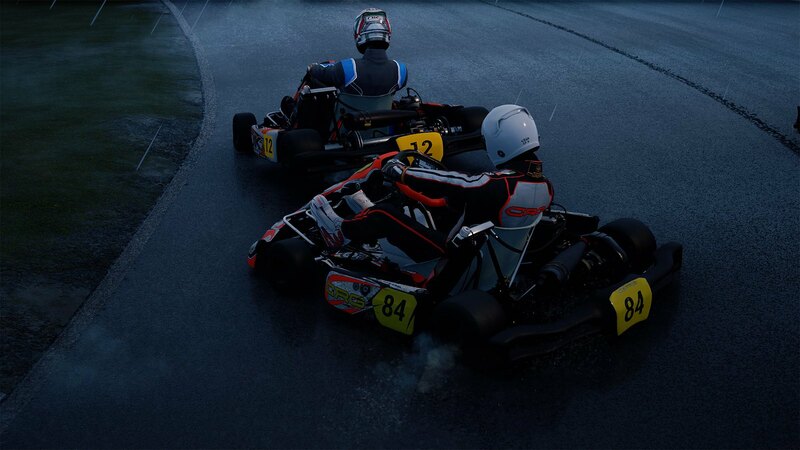 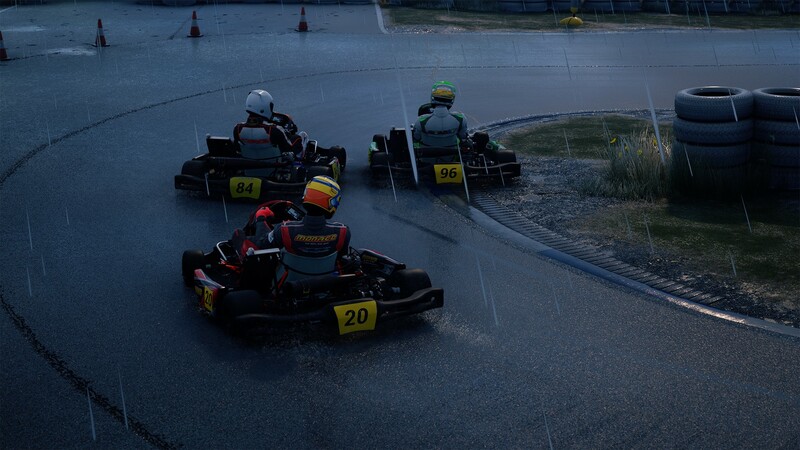 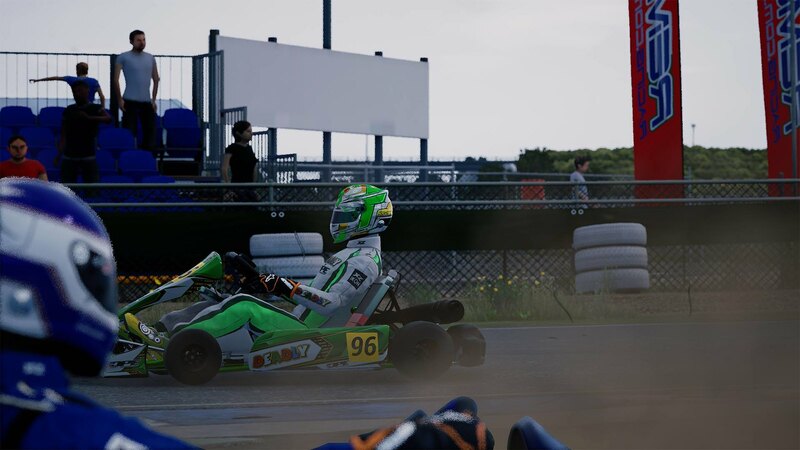 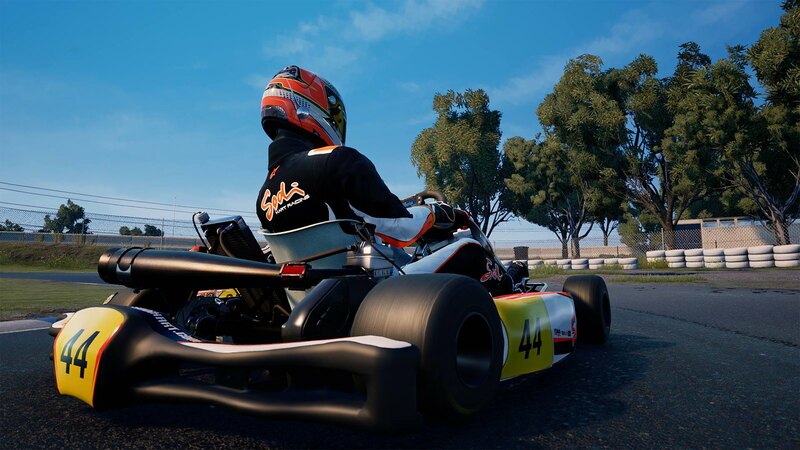 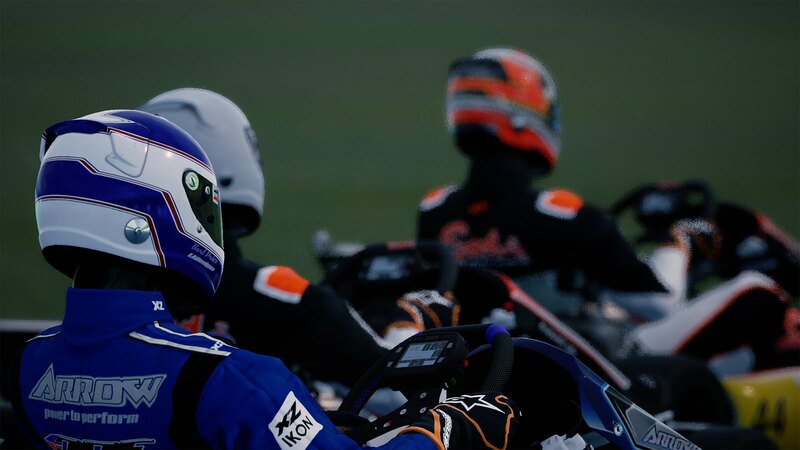 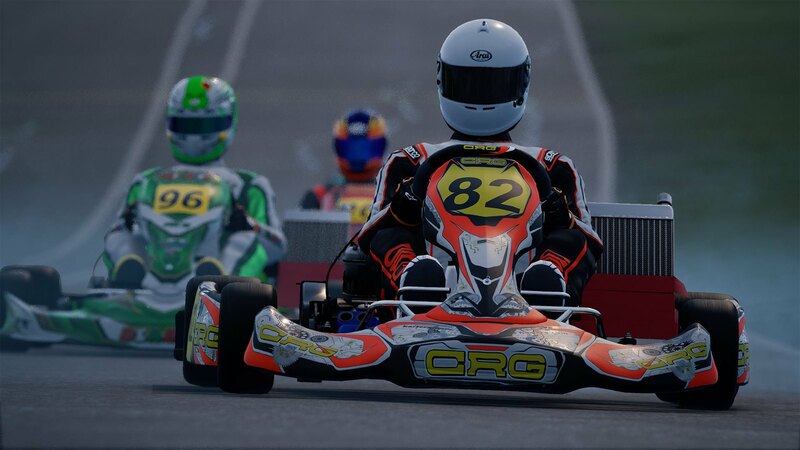 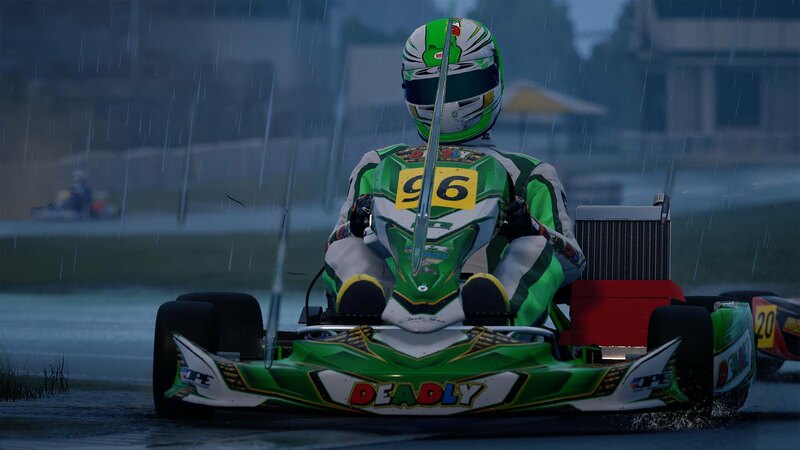 The KartKraft development team continues updating the Early Access version of their Kartkraft karting simulator. 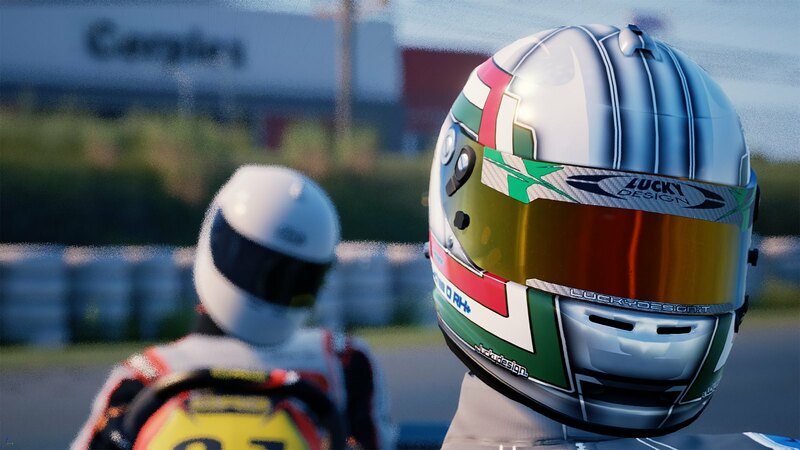 Today Studio Black Delta released a new build (0.1.0.1455) featuring a healthy list of fixes and new features. 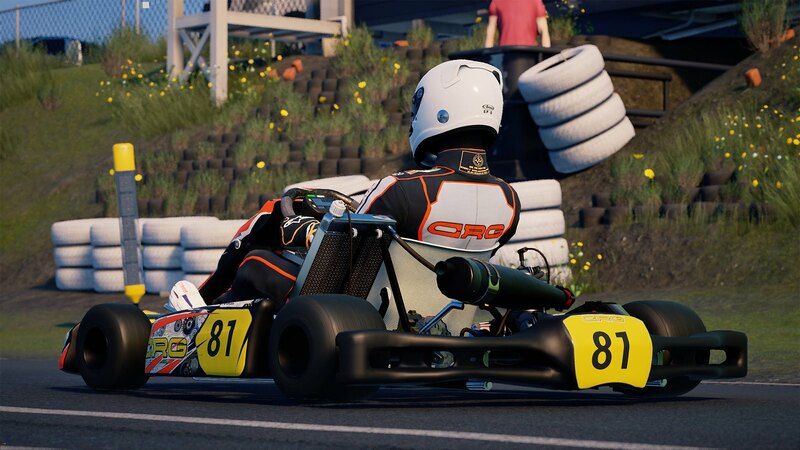 For more details, check out the changelog below.